The card is a new Legendary for the Hunter class. After a very exciting battle against a puzzle box, Twitch streamer Regis Killbin revealed a new card from Hearthstone’s Rise of Shadows expansion. The card was a new Hunter legendary named Vereesa Windrunner. Vereesa Windrunner is a seven-mana, five attack, six health minion that comes with a weapon that should be familiar to fans of World of Warcraft lore. Thori’dal, the Stars’ Fury will exist in Hearthstone as a three-mana, two-attack weapon with three durability. After your hero attacks with Thori’dal, you gain +2 spell damage for the turn. 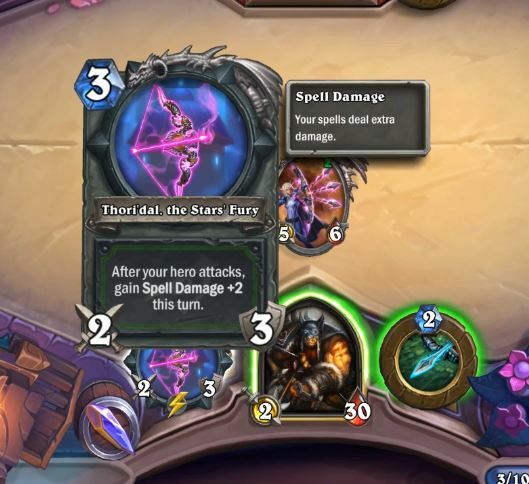 Thori’dal’s effect left many in Twitch chat speculating about how well Spell Hunter might perform in the upcoming meta. Rastakhan’s Rumble brought support to Spell and Secret Hunter in the form of hero card Zul’jin. 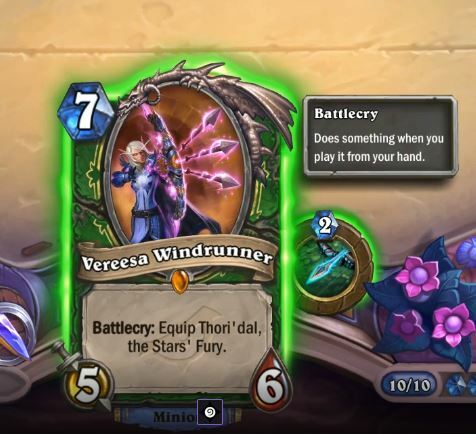 If Vereesa Windrunner is any indication, it looks like Spell Hunter might still be viable after Rise of Shadows launches on April 9. When revealing the card, RegisKillbin began by opening the package sent to him by Blizzard. The package had yet to be tampered with, so the audience got to see the reveal in real time. After opening the package, RegisKillbin found a puzzle box and an invitation from the league of EVIL. He was forced to solve the box in order to reveal the card. Killbin said the league of EVIL really are evil because 5,000 people were being tortured while watching him try to open a box so they could see the new card. While solving the puzzle box, RegisKillbin’s viewer count grew significantly, peaking at around 7,000. 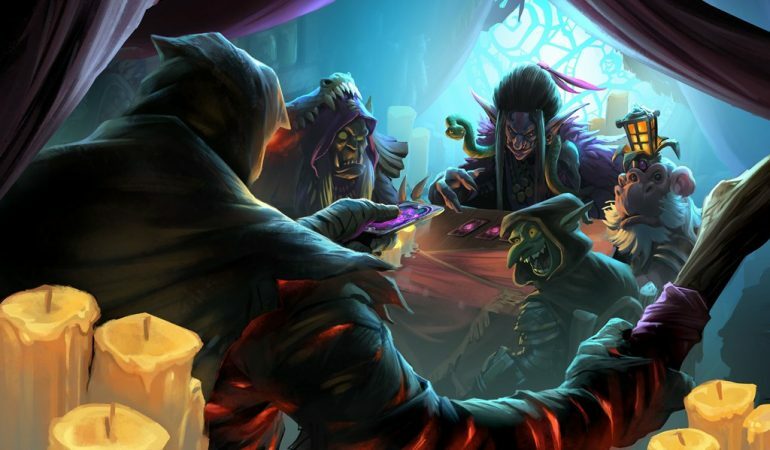 There’s a ton of card reveals coming up over the new few weeks in the lead up to the Rise of Shadows expansion, so it’ll be exciting to see what other unique reveal tactics Blizzard has up its sleeve. Rise of Shadows drops on April 9.